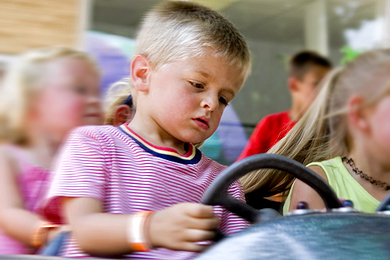 Help handicapped children be the best they can be. *We accept Vehicle and Boat Donations, in any condition, free towing. 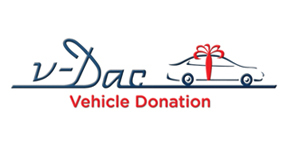 Click here to donate your vehicle or click on the logo for Vehicle Donations. A free, convenient service for converting that extra car, truck, or RV into a tax deductible donation benefiting Services for Children With Hidden Intelligence Inc.. You can donate online or call 1-844-700-SCHI (1-844-700-7244) to make your donation. Don’t donate your car or truck to some charity you have never heard of. Our trusted service makes sure your vehicle is properly handled so you get your tax deduction and your charity, Services for Children With Hidden Intelligence Inc., gets the benefit of your donation. Start now by clicking on “D-Vac Logo” below.